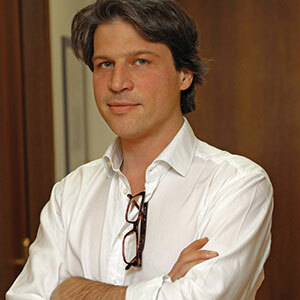 Gian Luca is the founder of BeMyEye, having established the business in 2011. Gian Luca was responsible for designing the initial product, raising the initial funding and securing the first sales. Prior to founding BeMyEye, Gian Luca gained experience working within the retail trade as a business developer for Motorola, and asanentrepreneur in FMCG, by creating a company to market high quality extra virgin olive oil from Liguria to more than fifteen countries worldwide, under the Rosmarini brand. Gian Luca also developed a bespoke ERP and CRM system for managing sales, supplies and logistics for Rosmarini. Gian Luca graduated in economics from Università Bocconi, specialising in econometric modelling for derivative instruments.